At the end of every chapter in my book, I have a section called Additional Resources. This is where I give website, book, blog, or video recommendations to help you get more information on a topic. I wanted to share a sampling of these in one post to be a quick reference for people in process. You might want to bookmark or pin it to return to as you move through each part of the process. General USCIS adoption site– This has links to information on all parts of the process. 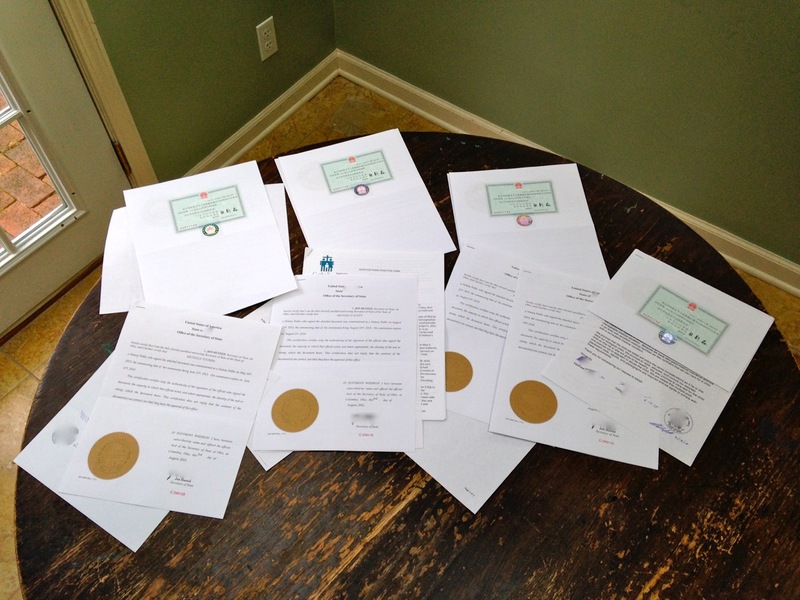 It includes sample wording which your home study should include for a special needs adoption, visa information, and more. USCIS contact information– Information on how to call or e-mail to ask the status of your case. Remember that the officers themselves will answer the phone or e-mail. Be polite and limit the amount of times you contact them so that they can spend their time approving cases. USCIS I800a application form page. Complete the G-1145 to receive a text notification that your form has been received. China’s public holiday schedule – because once you send off your dossier you will suddenly want to know when the CCCWA is closed! US State Department website providing pollution data for 5 major Chinese cities. AAP statement on helping foster and adoptive families cope with trauma, to help you advocate for better medical care for your child. 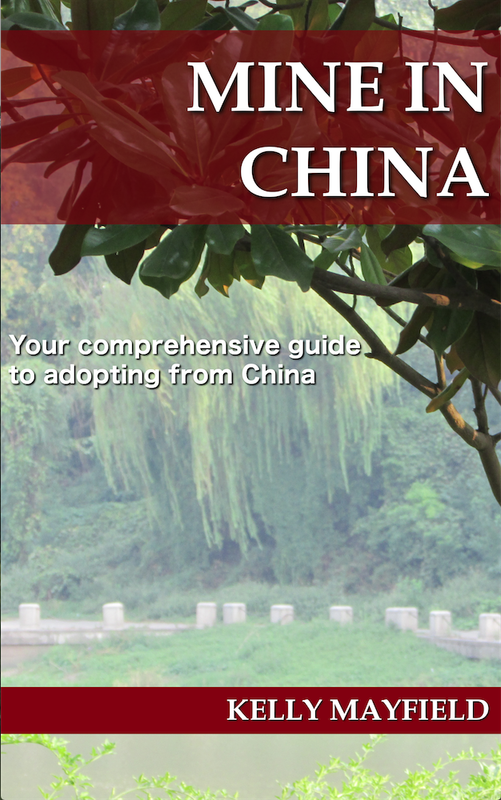 This entry was posted in Uncategorized and tagged Adoption Resources, Mine In China Book on March 31, 2016 by minefam.